Apple has seeded the final GM release of iOS 4.2 to developers. 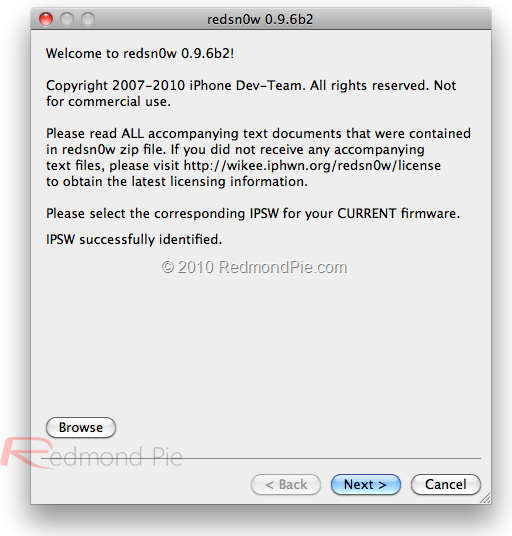 The recently released Redsn0w 0.9.6b2 (based on Geohot’s Limera1n) can jailbreak all of the current iOS devices on iOS 4.2. This has also been confirmed by MuscleNerd of the iPhone Dev Team. 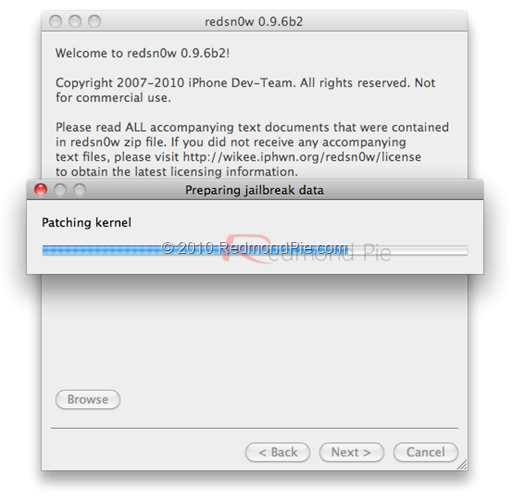 Follow the instructions posted below to jailbreak iOS 4.2 GM release with Redsn0w 0.9.6b2. NOTE: All iPhone unlockers MUST STAY AWAY from iOS 4.2 until new version of Ultrasn0w unlock is available. 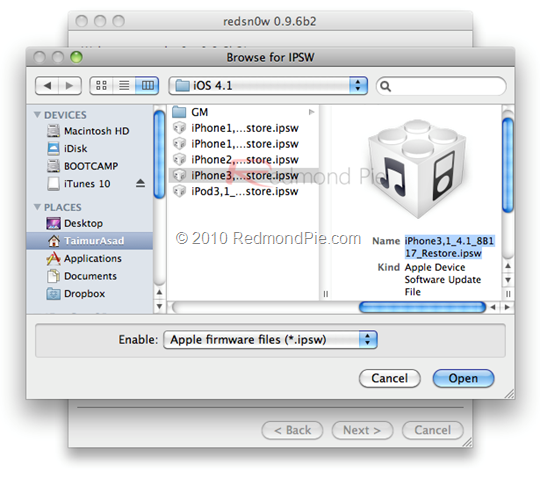 Step 1: Download the original iOS 4.2 & iOS 4.1 (needed for Redsn0w 0.9.6b2) according to the version of your iOS device. Links are giving at the end of post. Step 2: Restore your iOS device to the original iOS 4.2 firmware using the IPSW file you just downloaded via iTunes 10.1 Beta 2. 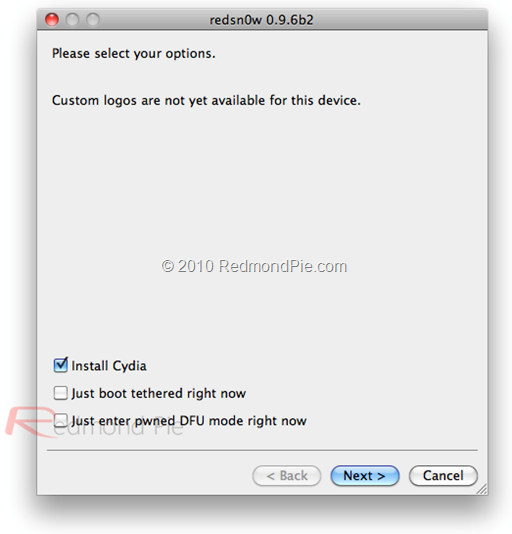 Step 3: Run Redsn0w 0.9.6b2 and browse for iOS 4.1 (Remember! iOS 4.1 NOT iOS 4.2) to step forward with the jailbreak procedure. Step 4: Check “Install Cydia” and then click “Next”. You can also select any other option depending on your needs. 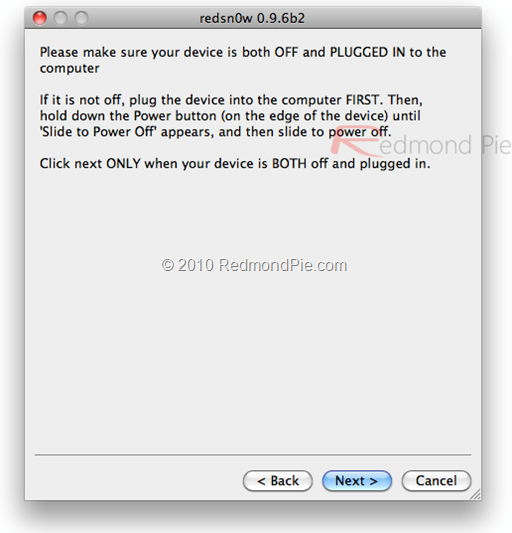 Step 5: Now TURN OFF your device and PLUG IT IN to the computer before proceed by clicking “Next”. A screen will appear that will actually ask you to enter your device in DFU mode. To do this, hold “Power” button and “Home” button. Now after about 10 seconds release “Power” button without releasing the “Home” button. Release all buttons when the installation beings automatically. Step 6: Now relax while redsn0w will do all the work. When done, your iOS device will reboot to the jailbroken iOS 4.2 firmware. UPDATE 1: Ok here is a little update. I have just tried to jailbreak iPad on 4.2 by pointing Redsn0w to iOS 3.2.2 and it didn’t work. So except for the iPad, Redsn0w jailbreak on iOS 4.2 is working fine on all iPhones and iPod touches . P.S. Apologies for all the harsh watermarking, but it had to be done to combat all the pirates (bad sites) out there.